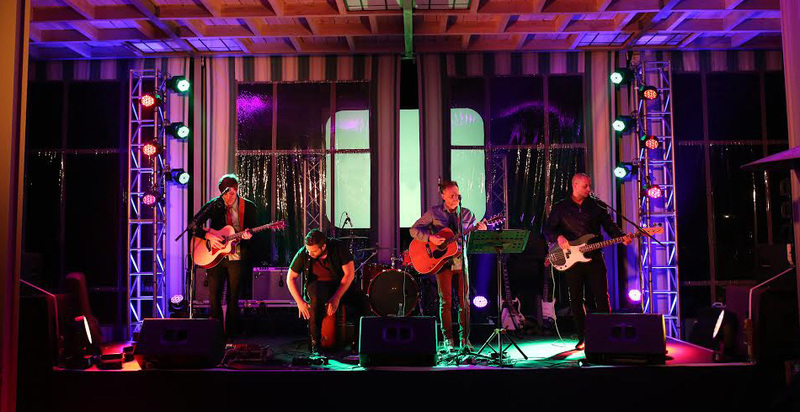 Empire Alight was conceived mid-2014 by four like-minded professional musicians with the idea of bringing something fresh and unique to the Cape Town music scene. The band focuses on having a modern repertoire with songs that aren’t overplayed but that are still relatable to their audience by developing their own arrangements and takes on various genres of modern and classic hits. They strive to keep their performance as organic as possible, while being able to interchange between quieter, intimate acoustic sets with percussion, or rocking out fully plugged for occasions that call for it. Most importantly they enjoy having fun on stage and sharing that connection with their audience by creating a good musical atmosphere.